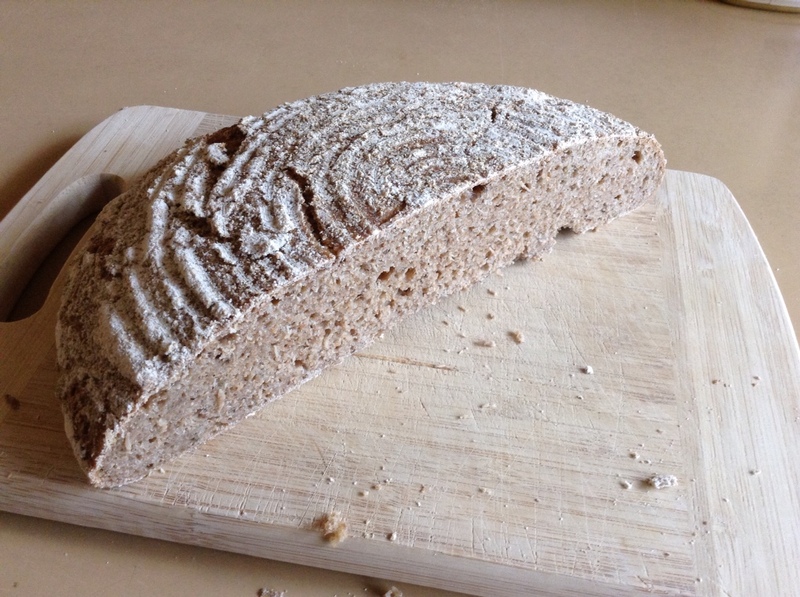 There is a wonderful sourdough German rye bread recipe in Emmanuel Hadjiandreou’s book How to Make Bread. A version of this recipe can be found on the Root Simple website. Mix the rye starter the night before, and let it stand on the bench to ferment. Next morning, mix the remaining ingredients and place them in a basket to rise (no kneading required). Bake when you get home. If you don’t have a proofing basket, use a bread tin. The squarish slices are great to make lunch on. 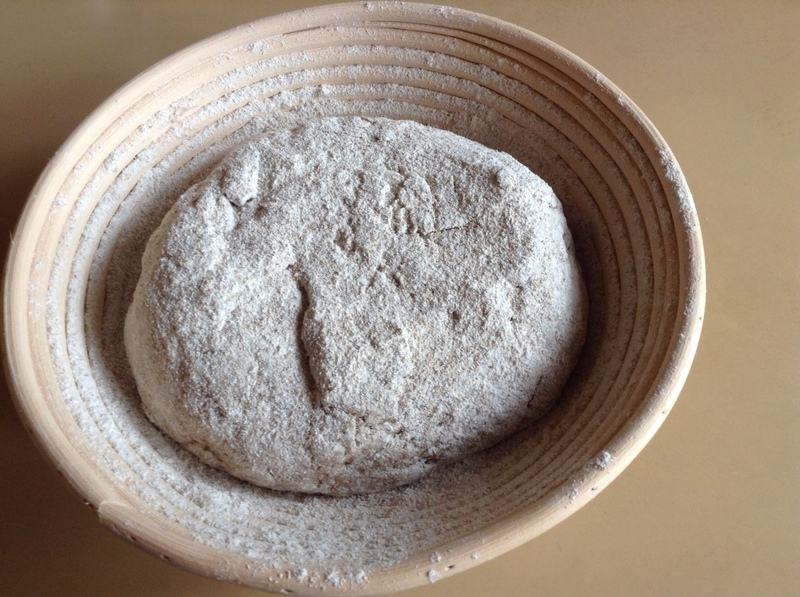 Soak the seeds overnight in water then discard the water before adding to the bread mix. These seeds make the bread much more aromatic.